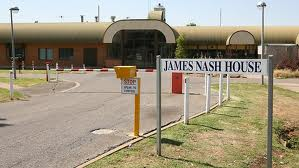 South Australia is to increase its forensic mental health capacity with a new 20 bed unit being built at James Nash House. 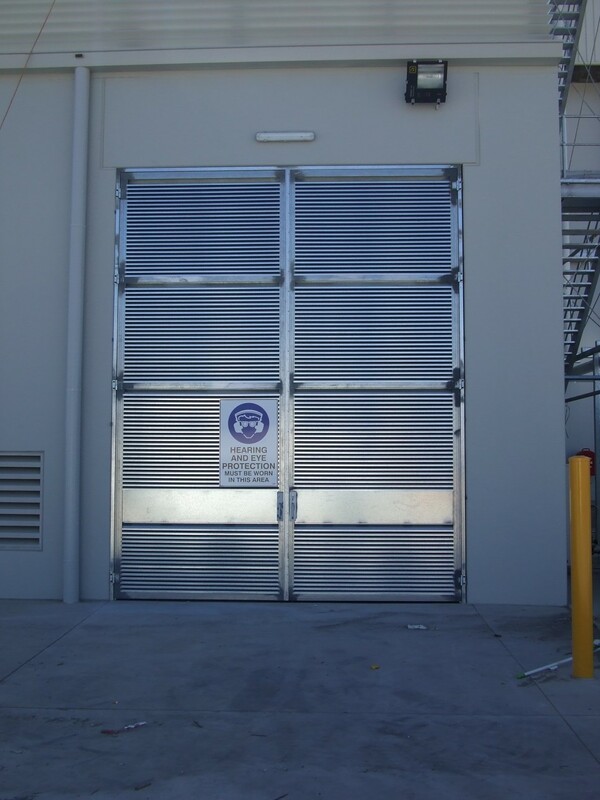 Lietzke Australia, a member of the AM Group has been chosen to supply the High Security Door & Window Units for the project. 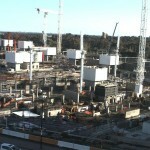 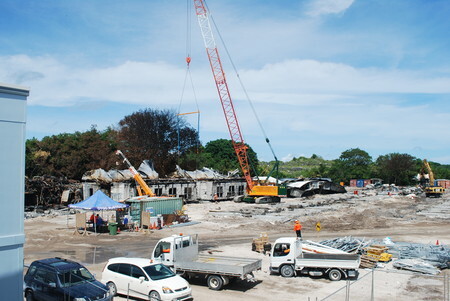 This facility is expected to be completed mid 2014 and will relieve the pressure on general acute mental health services. 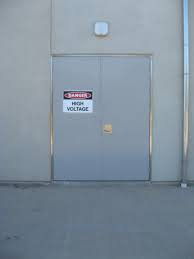 Lietzke delivers first pressed metal door frames on nRAH Project. 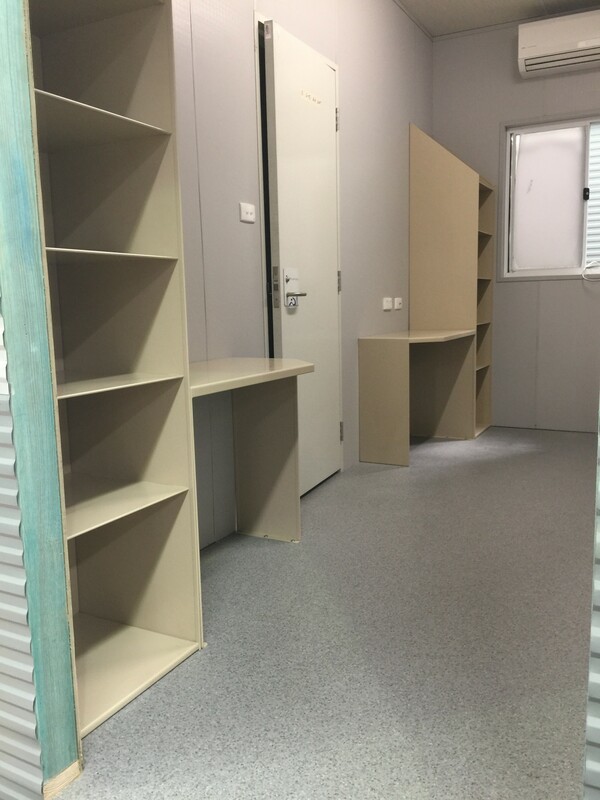 Lietzke Australia Pty Ltd, a division of the AM Group, has delivered the first set of pressed metal door frames on the new Royal Adelaide Hospital Project. 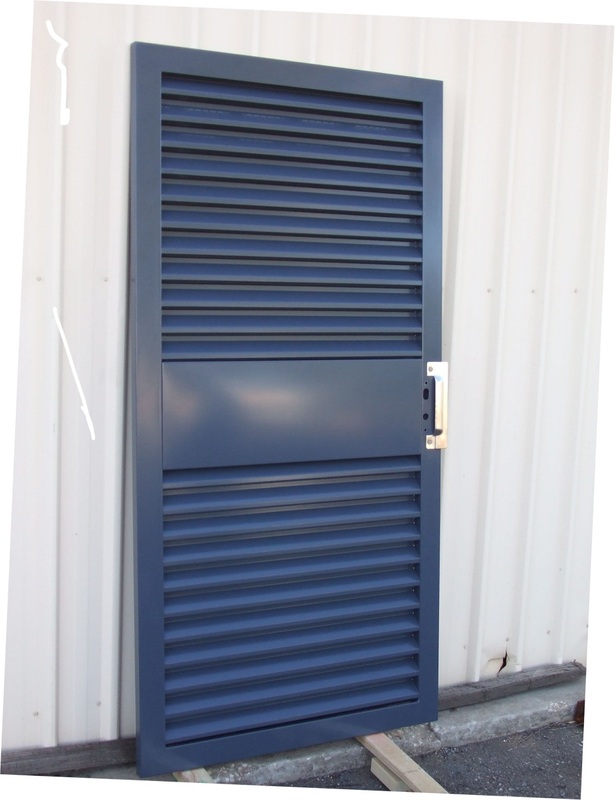 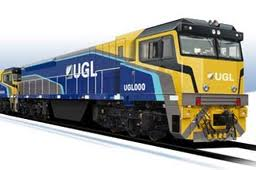 Lietzke Australia has been contracted to supply Lietzke “BW” series pressed metal door frames for timber, metal clad and fire doors for the first stage of the project. 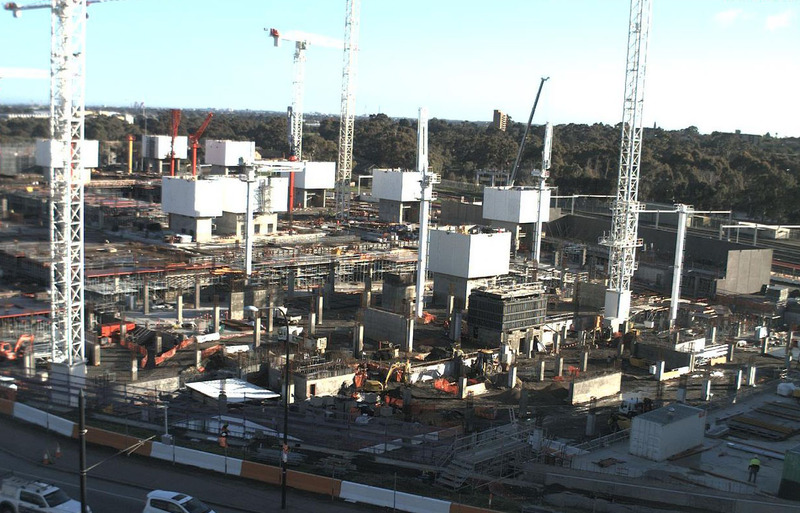 The new Royal Adelaide Hospital will be Australia’s most advanced hospital and the single largest infrastructure project in South Australia’s history. 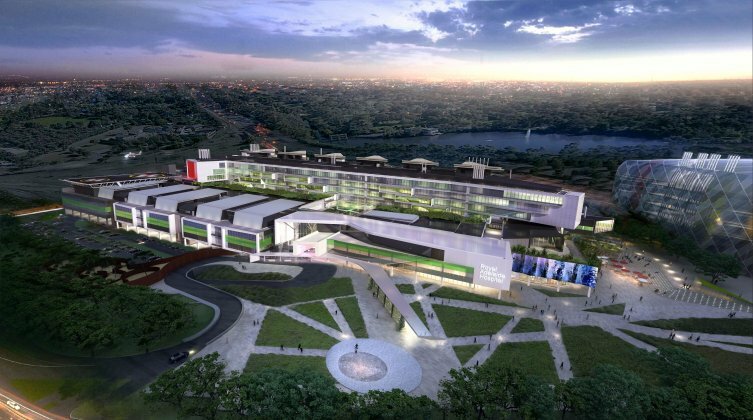 This $1.89b state of the art facility is being built by the HYLC joint venture between Hansen Yuncken and Leighton Contractors. 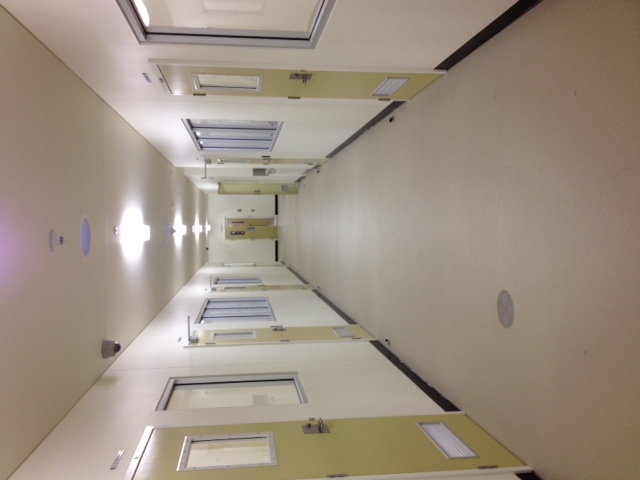 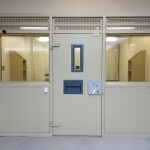 Lietzke Australia Pty Ltd, a division of the AM Group, has successfully wrapped up the supply and installation of the Security Doors and Windows for the Mount Gambier Prison New Cell Block and Kitchen project. 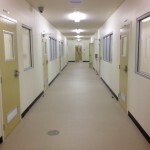 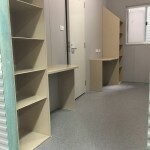 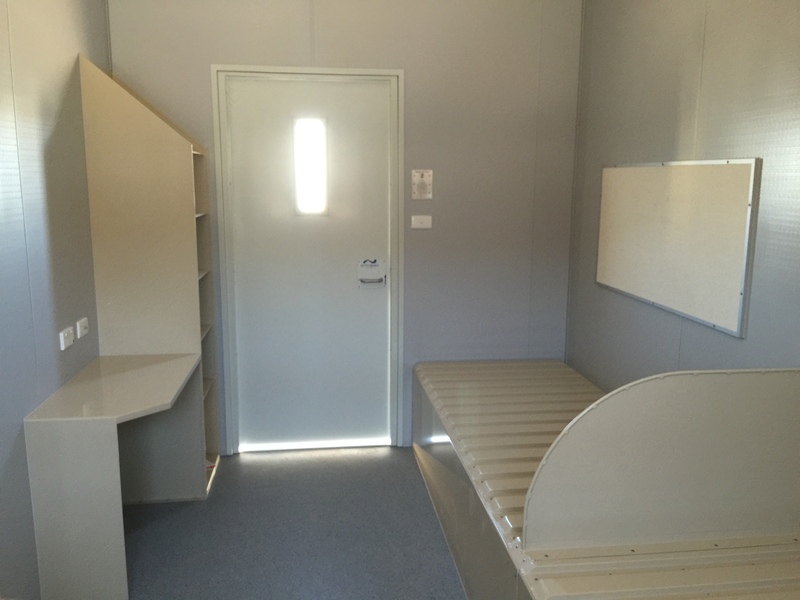 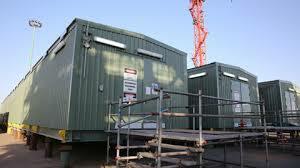 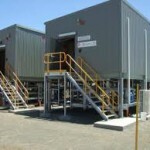 The new cell block is to employ “modular construction” method, the first prison of it’s kind in South Australia, where the new wings containing accommodation and ablutions are to be constructed from shipping containers. 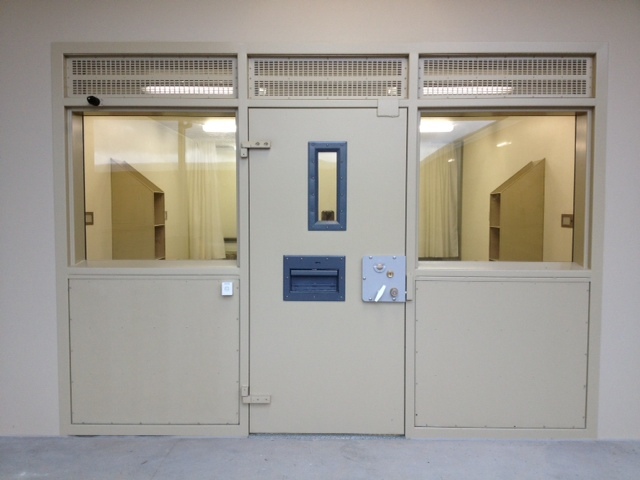 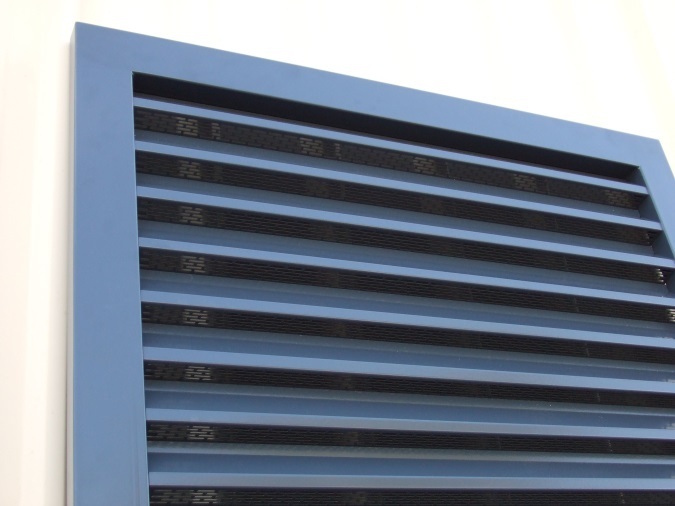 Lietzke designed and manufactured complete cell fronts from pressed metal construction that integrated Door, Window, heating and ventilation.